SV M-Vape is a leader in the vaping industry, specifically known for their premium vape starter kit that combines the best of both worlds: power and style. 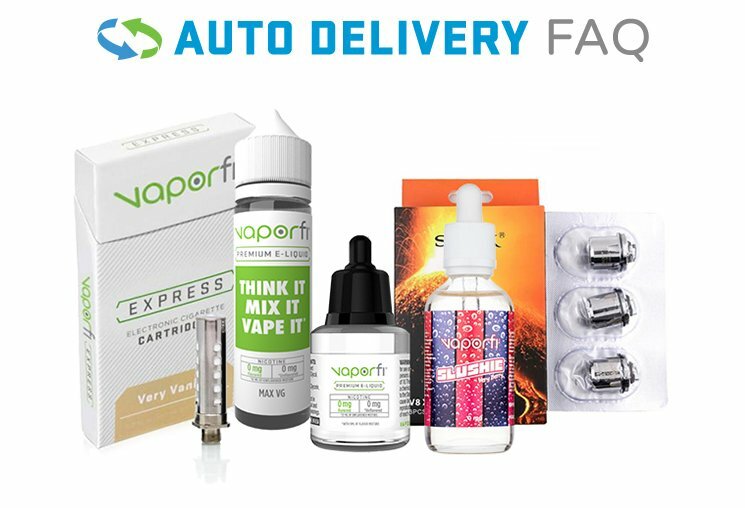 When you are looking to invest in a high-quality vape kit, it is likely that you have a few key characteristics in mind: convenient portability, functional performance, and user-friendly operation. Their star product, the Mi One starter kit, incorporates intelligent design features like an engraved firing button for maximum maneuverability, an LED indicator to keep you on top of your battery life, and a compact body with impressive abalone panels.